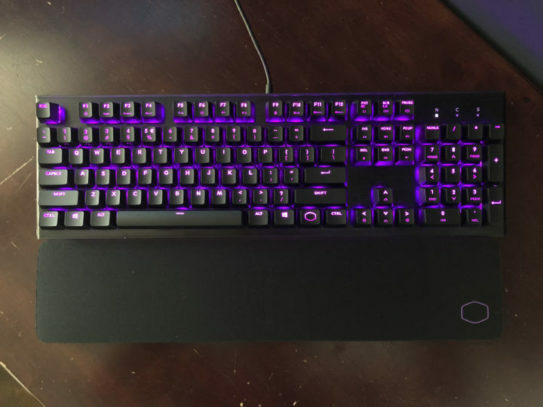 Cooler Master’s launched their new mechanical gaming keyboards CK550 for all the gamers. Here in this article, we will review CK-552 model. This CK552 Model features Gateron Red Switches, RGB key lighting, and for the brushed aluminium chassis. It also has convenient on the fly controls for lighting and macros. It is a well designed easy to use software application that helps you to customize your lighting, setting macros, map keys and help you to create profiles. The keyboard costs less than 100$, it is near about 79$ and is a gem keyboard. It is a full-size keyboard with appropriate small footprints; They keys go upwards to edges of Keyboard deck without wasting any kind of space on the sides. The keyboard weights 1.8 Pounds and is a bit heavy in size. The keyboard has the compact and appropriate design. While using it, you will never get the feeling that you are using any cheap lightweight keyboard. The body of the keyboard is black in colour with the metallic body with a brushed aluminium finish that gives it a sporty look. The cooler master logo is only on the bottom of the keyboard at optional wrist rest. It gives a sophisticated appearance to the keyboard. Along with that, on the bottom, there are two wide, sturdy flip-out feet that help you to raise the back angle of the keyboard so you can get a proper and easy typing angle. One can use this keyboard for typing purpose. CK552 Keyboard consist of Gateron Red Switches that are linear in shape and having the actuation force of 45g. The same you will get with the Venerable Cherry MX Red Switches. 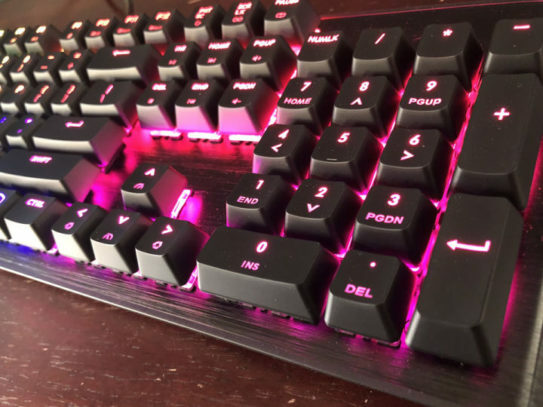 The keyboard is designed specifically for gamers as these gamers have the strong preference for such switches till you are not using Cherry MX Man. We hope that you will find the Gateron Red Switches similar. They are quite responsive as well as smooth. The keys are labelled as silent linear switch but they do emit some noise as well but they are not nearly loud as found on other mechanical keyboards. The RGB lighting of the keyboard is fantastic. The lights shine very brightly and crisply through the characters available on keys and the clear switches below the keys also illuminate that results in an addition to the overall effect. There are no as such specific dedicated keys available for macros or multimedia controls but the keys are double-mapped that consist of – Function keys are on the top, Arrow keys and the group of 9 keys given above arrow keys between the number pad and regular keys are labeled with some primary and secondary functions that help you to perform things easily. Along with this, you will also get a booklet in the box that includes a diagram of function keys available in the keyboard for your disposal. The keyboard lack of macro keys but you will get all the on-fly-macro controls. You need to be dependent on Function key to record or use any kind of macros features. 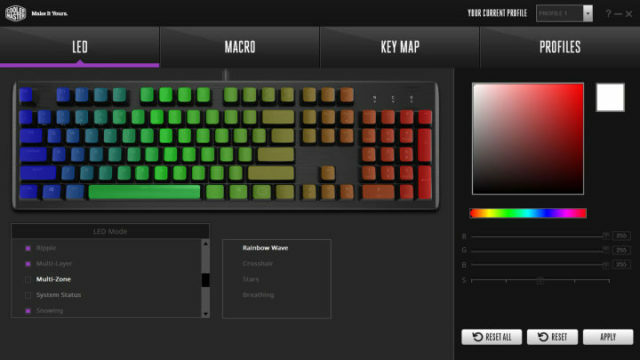 You can use the cooler Master Portal Software to record and assign the macros unless you are not creating any macros. The function key is quite helpful when you are changing the lighting section or multimedia controls. which are clearly mapped on the keyboard in the group of six keys above four arrow keys. They are quite useful as all the keys are available in one spot. The keys that have small icons are used for secondary functions. As you know technology is very advanced in every field. 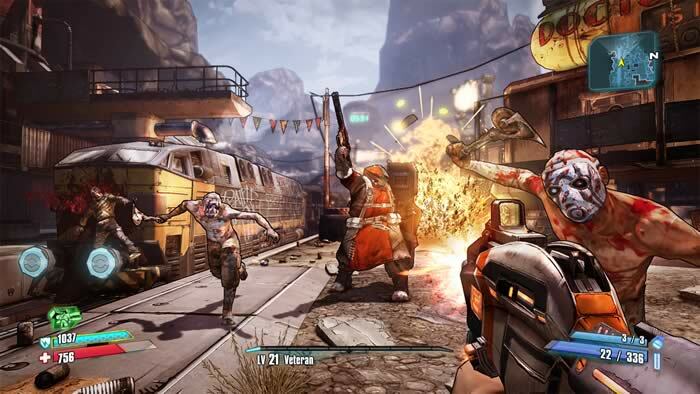 So the gaming field is not so far from advanced technology like virtual reality is changing the future of game. You must be thinking that what is left in this keyboard that makes it so much affordable to use. Nothing much, except the genuine Cherry MX Switches. The keyboard does not control USB passthrough port, that means you need to connect your Mouse to your PC in order to get the long cable. Along with that, you will also need a wrist rest to use this keyboard properly. Keyboards that are costlier also contain wrist rest but you will not get that and you need to buy it on your own. Cooler Master has a WR 530 wrist rest in the market but it is not included with the keyboard. The wrist pad is not attached with the keyboard. It is just in front of it but rubberized, textured bottom surface that keeps it from sliding around. The wrist pad is thick and comfortable to use. You can visit the official website of Cooler Master to download and install the peripheral software of CK552. The software is well designed and easy to use. There are four sections in which the keyboard is entirely divided and is quite easy to use. The LED section allows you to tweak and change the lighting of the keyboard. Macros section help you to create the Macros of them in the keyboard and have very easy to use process. Using the keymap sections, you will customize the mapping of an individual keyboard and along with that, you will be able to save four different key configurations on the keyboard. The Keyboard contain 512KB of onboar memory as well. CK 552 is an appropriate keyboard that you can use for gaming purpose as well. In this price, it is one of the best gaming keyboard available in the market. There are 3 models of switches available in the keyboard that is Gateron Red, Brown, Blue switches as well that you can select according to your choice. It is a very great value to buy the product that you can use provided with RGB Switches with an aluminium design. Along with that, they have smooth and responsive switches available in it. If you have any query related to the article then ask us in our comment box.